Merrell extends the M-Connect Series of barefoot trail and road running. It's minimalist shoes with several new features and M-Select technologies using M-Select Fresh and M-Select Grip for runners to adapt and thrive in both trail and road running. 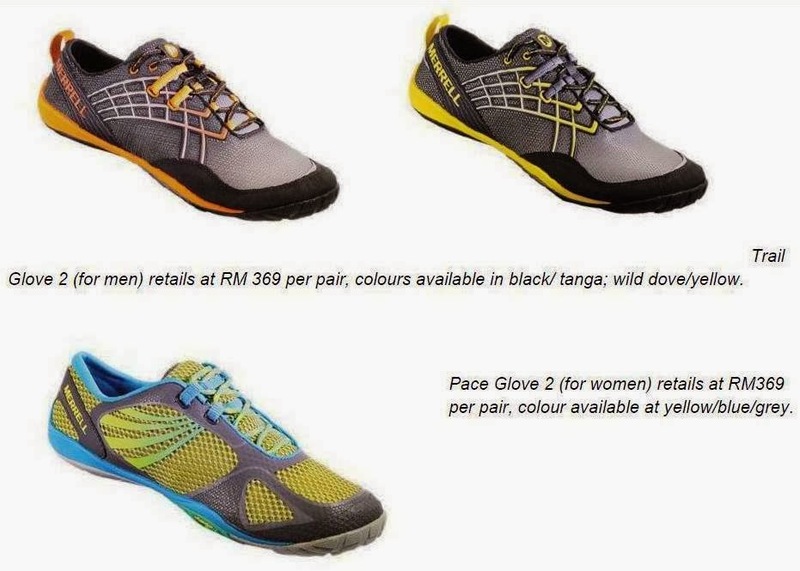 This collection consists of 5 barefoot shoes and one minimalist shoe built on different platforms based on different types of runs – Barefoot trail running with Trail Glove 2 and Pace Glove 2; barefoot road running with “back to basics” Road Glove 2 and Road Glove Dash 2 as well as minimalist Mix Master Move and barefoot Bare Access Arc which were designed with more cushioning for longer distance or beginners to barefoot running. Merrell also revives the Road Glove 2 (for men) and Road Glove Dash 2 (for women) with new colours and specially designed for long road run. Built based on the basic concept of “where rubber meets the road”, these barefoot shoes feature a 0mm-drop midsole. The super snug-fitting breathable mesh uppers help to encourage forward momentum to mid foot landing with more align posture and gait. These shoes also comes with the durable Vibram Road Glove sole and M-Select Fresh lining keeping feet free from odour all day long. Apart from that Merrell also cater to runners who plan to transition to barefoot running gradually through barefoot shoes with extra cushioning. Mix Master Move (for men) and Bare Access Arc (for women) are lightweight and designed to enhance ground connection with extra cushioning for road running in a longer distance. Mix Master Move is a low profile 4mm heel-to-toe drop minimalist shoes to allow wearer to experience the benefits of a barefoot stride in an early stage. It also comes with a specialized lugs design rubber sole engineered to provide exceptional traction on mixed terrain and help runners transition seamlessly from road to trail. Merrell revamps the original Trail Glove (for men) and Pace Glove (for women) with a new breathable and flexible mesh upper that is DWR treated to repel water and resist staining while protecting feet from cold conditions and rough terrains. With Merrell’s proprietary Omni-Fit lacing system, Trail Glove 2 and Pace Glove 2 provide a precise, glove-like fitting on foot combine with strong Vibram traction that is suitable for rugged mountain trail running. 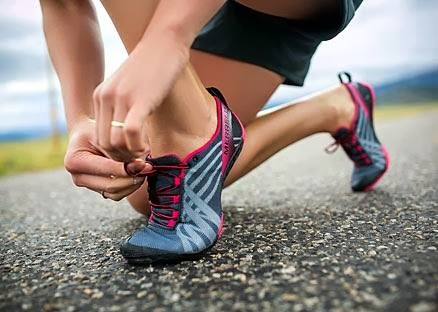 These barefoot/minimal running shoes are super lightweight and M-Select Fresh technology embedded on the footbed and insole helps to prevent odour. The Merrell M-Connect Series Fall Collection is available in November 2013 priced from RM329 to RM369 and at selected RSH sports retailers including Stadium, Studio R and Royal Sporting House.